Service and Repairs? 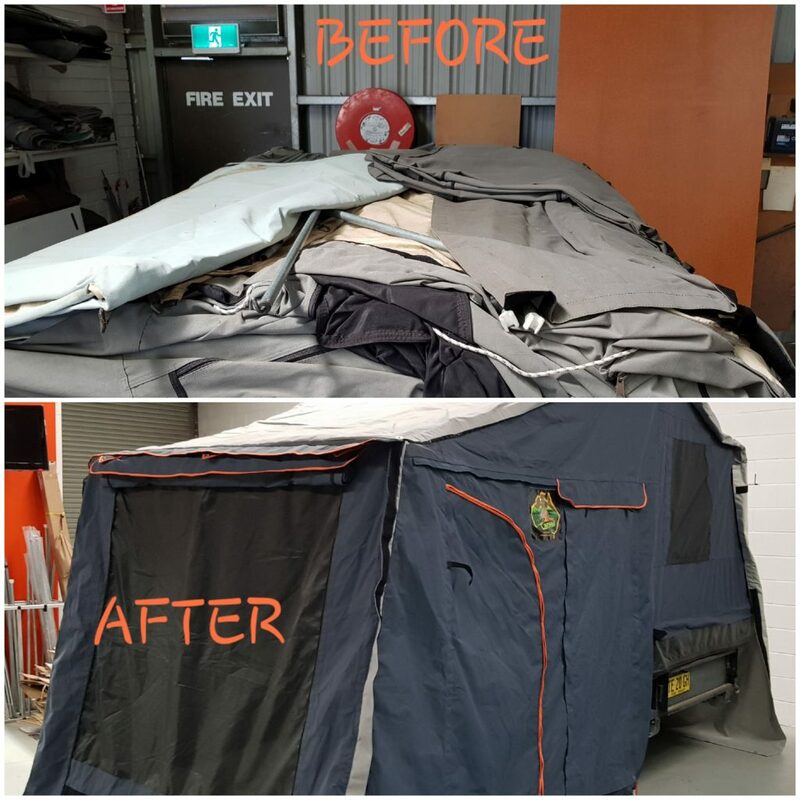 Give Scooter a call to see if we can help with either a repair or servicing of your camper trailer. Insurance claims, general servicing and repairs can be quoted on. Let us know what problem you are having and we will give you the options which are available to you. 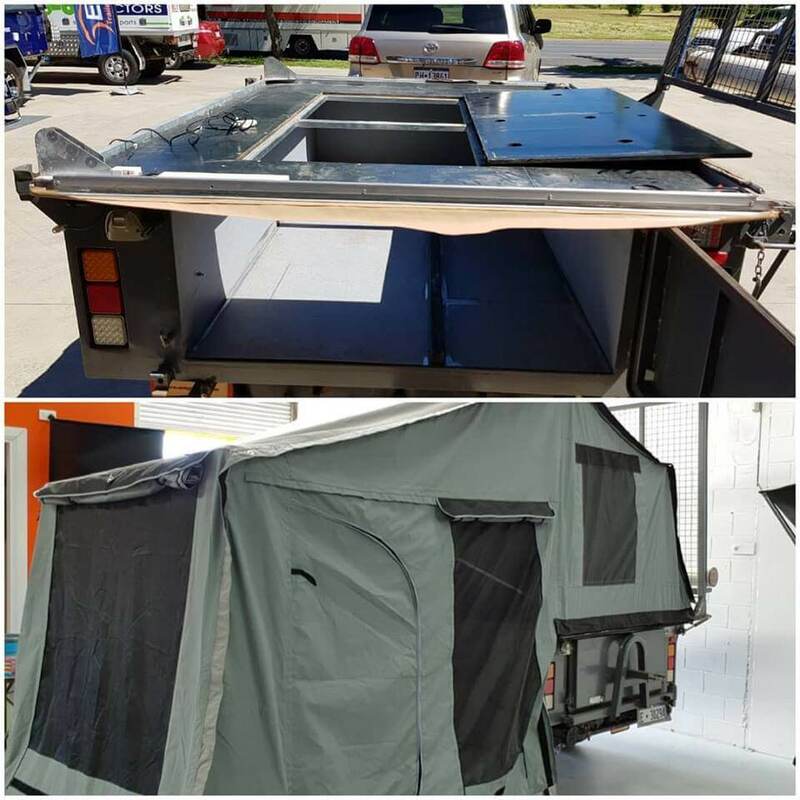 As we were a previous dealer of Johnnos Camper Trailers we can source replacement parts if required. 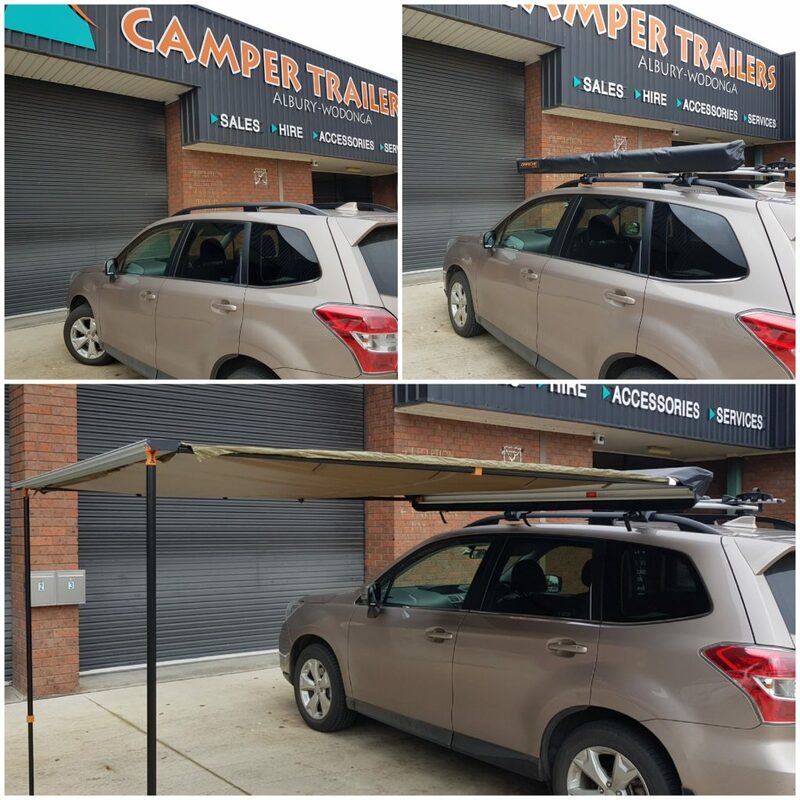 Let us ensure that your camper trailer is safe to transport your family around. Jockey wheel and jacks checked and lubricated. Total replacement of your canvas. Repairs to poles, bows and trailer parts. Check out some of the trailers we have fixed or fitted. Before and after pictures of work completed.